The summer is almost over. But does not mean we should not get into pools and spend the rest of the hot days swimming. 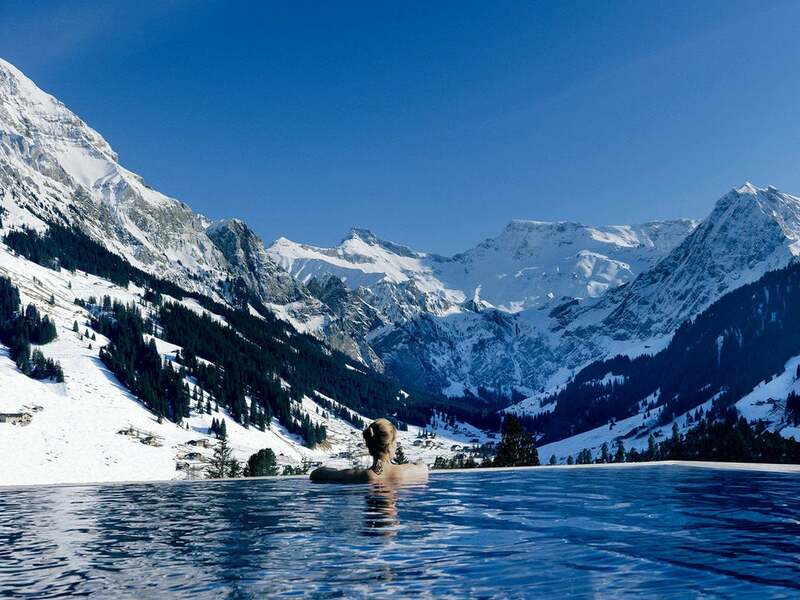 Beside the many types of pools we can see, the one type is featured in this article. 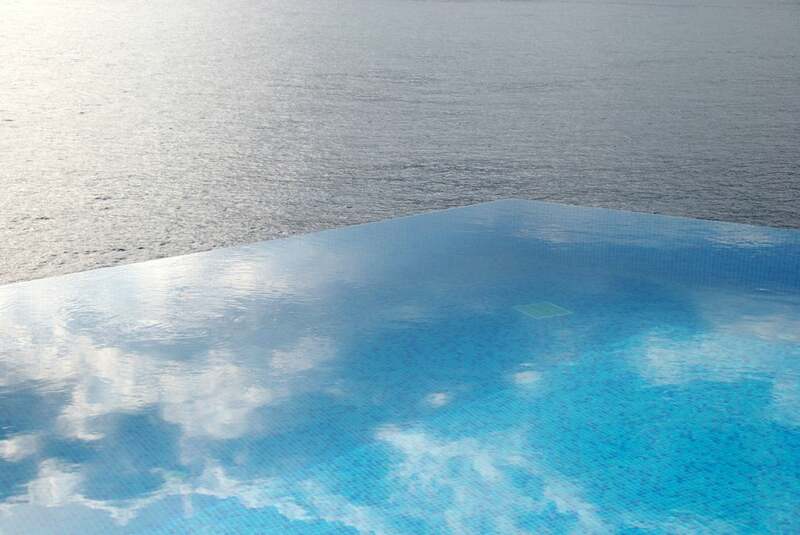 It is the infinity pool type. 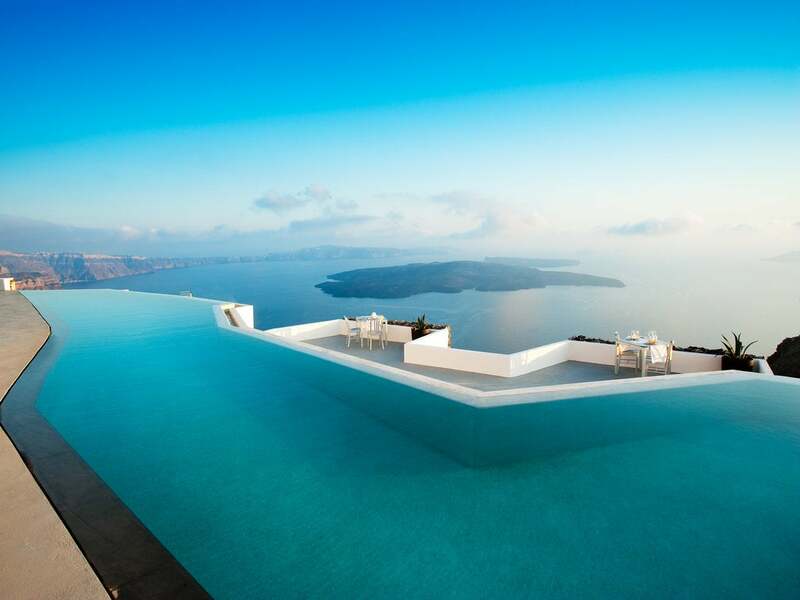 These kind of pools are also called infinity edge pools, negative edge, zero edge, disparaging edge or vanishing edge pools. 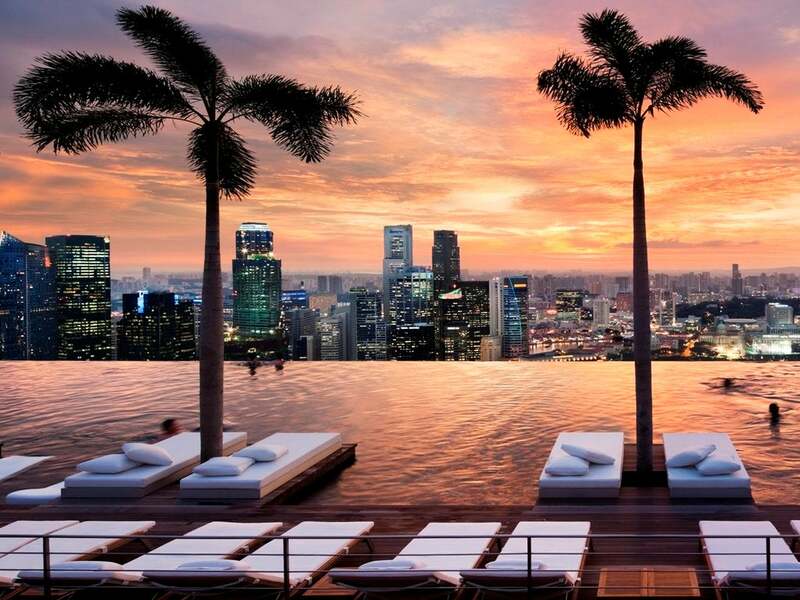 The visual effect that infinity pools create are so awesome. It is like the water is extending the horizon, vanishing or going to infinity. 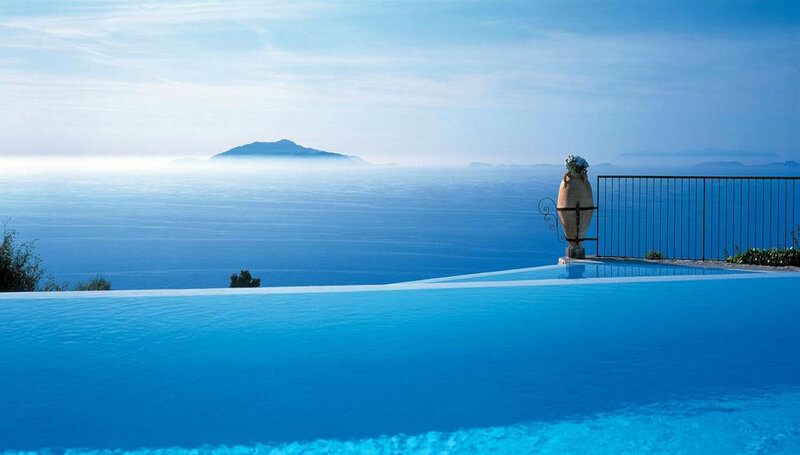 The effect is mostly gained by seeing the water from the pool merging with the sky or the ocean, feeling like there is no end to it. 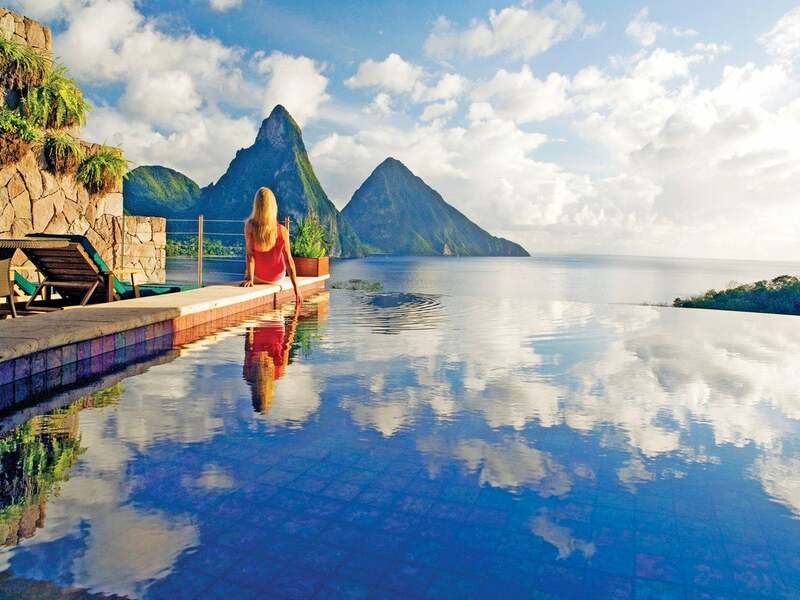 Infinity pools are often seen at exotic resorts and exclusive residents. The design of an infinity pool origins in France and one of the first infinity pools is the one in the “Stag Fountain” at the Palace of Versailles in the early 1600.